It is because of your generous support that the SSF is able fund talented researchers and expand the Foundation's research program. We strive to foster research that will have the greatest potential impact on Sjögren's patients, ensuring new therapeutics are developed and a cure is found. 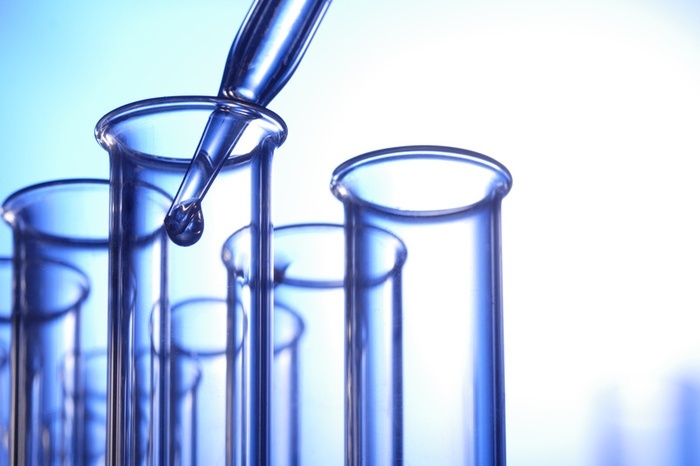 The SSF research program is designed to reward exceptional research efforts and encourage investigators to continue their focus on Sjögren's throughout their careers. Many of our researchers' work has led to larger grants by other institutes to continue their work and new Sjögren's breakthroughs! 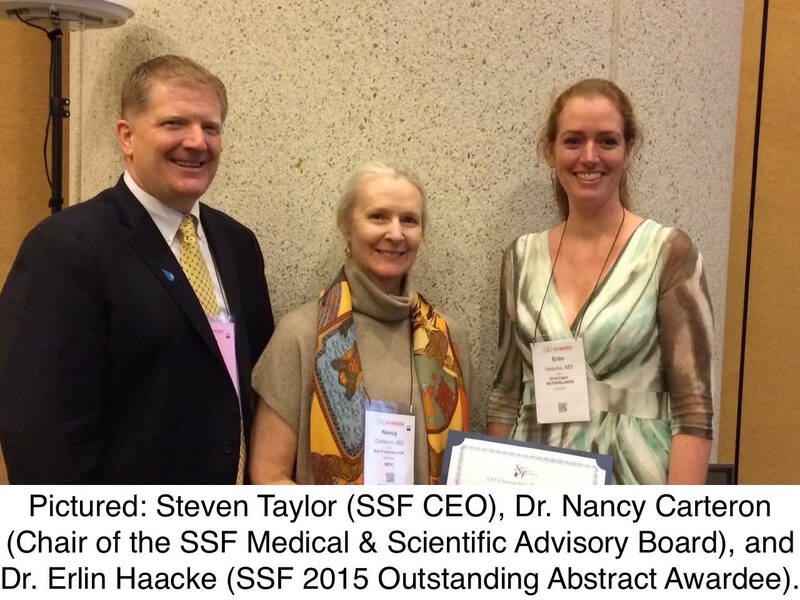 The SSF Outstanding Abstract Award is designed for the Foundation to recognize excellence in research by new and/or young investigators who present outstanding abstracts on Sjögren’s research at professional meetings.